Steiner Group announced today that it has appointed Karsten Hell as the new Chief Executive Officer of Steiner Group. 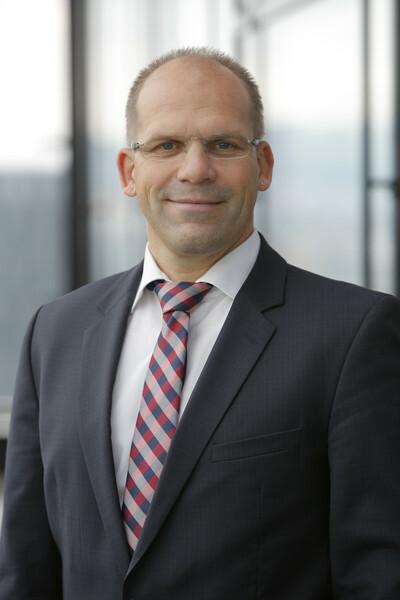 Karsten Hell has to date held the position of Chief Operating Officer, Steiner AG. He will succeed Daniel Ducrey, who has stepped down to pursue other professional interests. Karsten Hell joined Steiner Group as Chief Operating Officer for the Swiss market, as well as a member of the Group Executive Board in 2013. Previously, he held various managerial positions at Alpine Bau Deutschland AG from 1994 to 2012, and since 2007 as Chief Executive Officer. He also held managerial positions in E. Gottschall Bauunternehmung GmbH & Co. KG during 1991 to 1994. Karsten Hell has an excellent track record and in particular, expert knowledge of the construction market, positioning him ideally for his new role. Karsten also has extensive international experience in countries across Europe and Asia. He will take over his new responsibilities with immediate effect.